This past year has been one of steady job growth for people with disabilities. Last year, 6,993 Pennsylvanians with disabilities got new jobs.In total, there are 909,897 working-age people with disabilities living in Pennsylvania. That total includes people who are blind or deaf or have other visible conditions such as spinal cord injuries, as well as people with invisible disabilities including learning disabilities, mental health or Autism. Among them, 323,354 have jobs, giving the state a 35.5 percent disability employment rate. Pennsylvania ranks 31st compared to the rest of the country. RespectAbility Board Member Randy Duchesneau, a quadriplegic resulting from a spinal cord injury during gymnastics and President emeritus of United Spinal Association Greater Philadelphia Chapter, says that over the past few years, Wolf has become a true champion on jobs for people with disabilities. 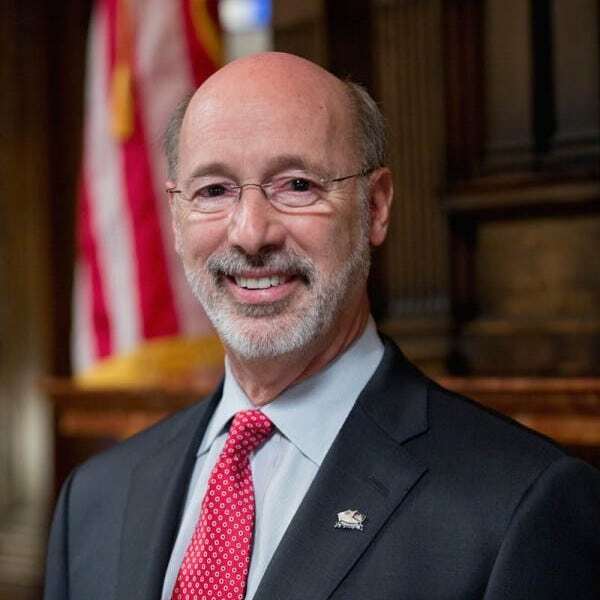 In 2016 Wolf signed an executive order declaring that Pennsylvania would be an Employment First state. 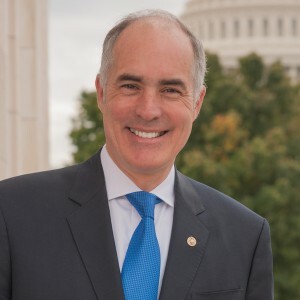 The order itself states: “Workers with a disability add value to the workplace…they can be dedicated, loyal, and productive members of a team and can improve a company’s bottom line.” That order was followed by new laws signed this year to fully delivery on the promise of more jobs for more Pennsylvanians with disabilities. He even has committed his state government to becoming a model employer by offering internships for students with disabilities. Earlier this campaign season, Casey completed a disability issues questionnaire for Senate and gubernatorial candidates put out by RespectAbility. The questionnaire included 10 questions on topics important to people with disabilities and those close to them. Despite repeated requests to his campaign, Barletta did not respond to the questionnaire. Often there is an issue where if one makes too much money, they lose their ability to have any assistance – including a personal care assistant who may be necessary for an individual to live independently and then be able to be employed.